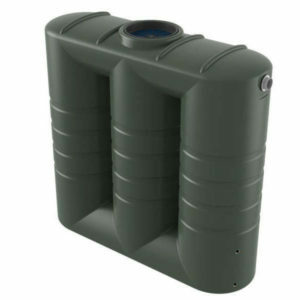 Bushman Tanks manufactures a wide range of tank sizes and shapes to suit different space and water requirements. The storage of water in industrial and commercial operations often requires a heavy-duty storage tank. 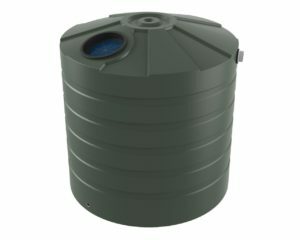 The use of tanks in commercial operations can be for rainwater storage, storm water retention/detention and the capture and storage of contaminated water. Bushmans have been manufacturing tanks since 1989 this knowledge provides you with the peace of mind that our products have been tested in the field for many years. 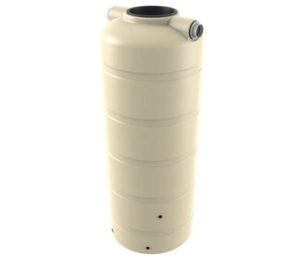 Heavy duty industrial and storm water tanks are a stronger and more robust product that can operate in environments where there are large fittings required and the constant pumping of liquids in and out of the tank. Bushmans have a large range of heavy duty industrial water tanks which can be designed to meet your specific requirements. Bushmans industrial water tanks are made-to-order to suit the specific requirements of the customer’s building or yard. For commercial projects, Bushmans can easily provide drawings and rendered tank images which can then be used as part of the building design. 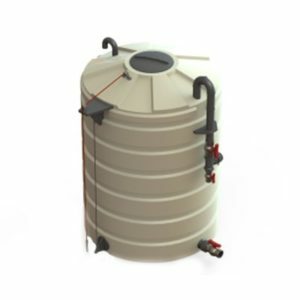 Tanks come in all shapes and colours with sizes ranging from 660 litres to 46,400 litres and can be customized to include any required fittings. Bushman Tanks are used in many different commercial and industrial settings. Our industrial water tanks have been used extensively in mining and resource extraction operations. Bushman tanks can also be employed in manufacturing and distribution operations. This includes the manufacturing and distributing of chemicals. 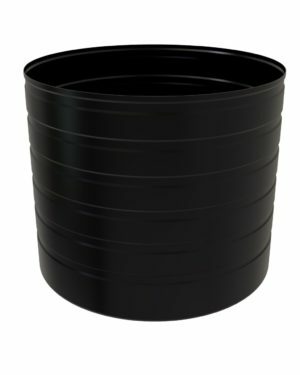 Our industrial plastic water tanks are utilized broadly in water treatment facilities and operations. Bushman Tanks are excellent for use in firefighting operations. Bushfires are a serious threat in Australia’s dry environment. Fire water tanks are a necessity for fighting fires in areas where there are no water mains. By using an industrial water tank, fire water storage is guaranteed in the event of a fire emergency. Sunsmart® polyethylene raw material is used by Bushmans in our industrial and storm water tanks. This is an advanced generation linear plastic that has additional protection against ultraviolet radiation. Bushmans’ in-house fleet of trucks deliver products from factories in Queensland, New South Wales, Victoria, Northern Territory and South Australia. 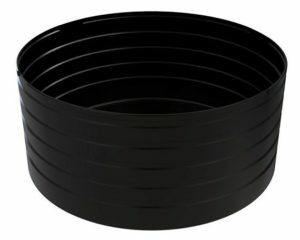 There is a wide range of fittings and attachments available to meet the requirements of most building designs. Click this link to view some of the fittings and accessories available. Bushmans has wide ranging experience in working with customers to solve specific water storage problems and operational applications.